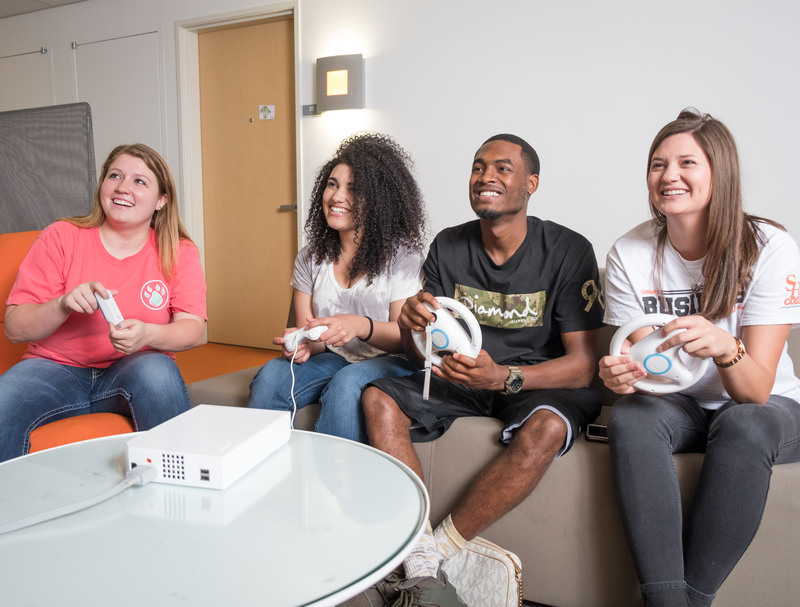 The Department of Residence Life here on the campus of Sam Houston State University provides one of the widest varieties of living options in this region of the country. 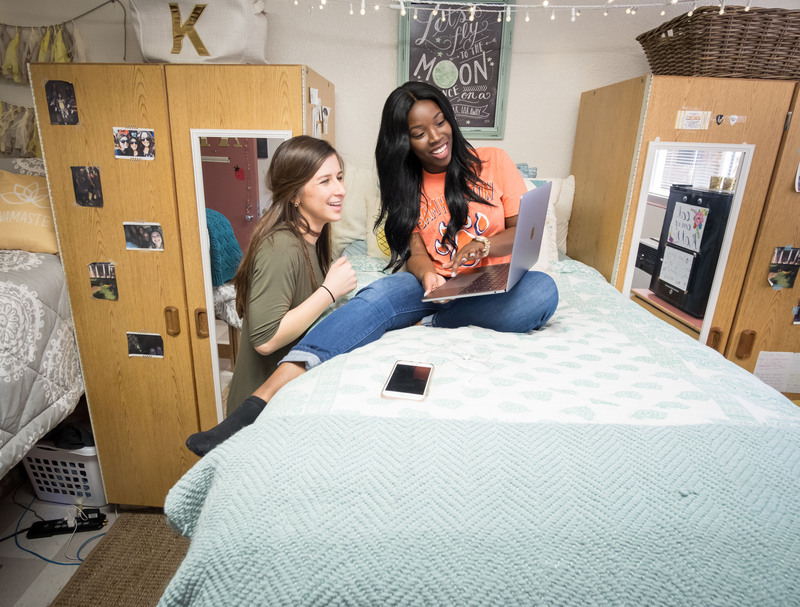 Housing approximately 3,900 Bearkats, we are dedicated to delivering an exceptional on-campus student living experience and we are thrilled to be a part of your educational journey. 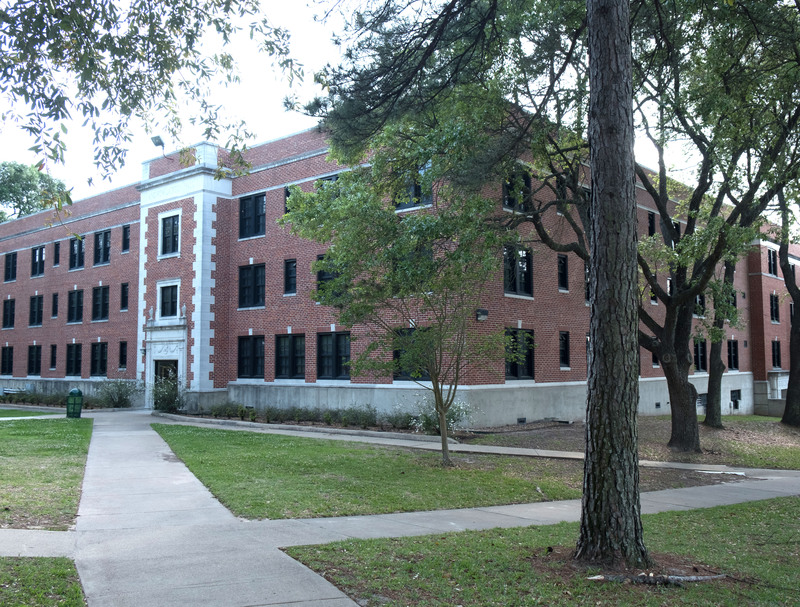 Here at SHSU, all 25 of our residence halls and apartments provide economical and convenient living for students. On-Campus living is the perfect choice when it comes to academics, convenience and programming. We look forward to helping you get the best out of your time on campus! To provide each resident with a convenient, well-maintained, and safe living environment at a reasonable cost while fostering learning by setting and upholding community standards, providing community activities, and encouraging campus connections and opportunities to enhance the student's overall experience of university life. Putting forth our best efforts to foster the personal growth and development of each resident while finding solutions that serve the highest good of all concerned. Conscientiously seeking ways to continually improve our facilities, services, and programs in an effort to achieve excellence. Effectively conveying consistent, accurate, and timely information so the message received is the message intended. Interacting with others, whether in word or deed, in a civil, truthful, responsible, and honorable manner. Committing to life-long learning and supporting the moral and ethical development of our students, most of which occurs outside the classroom. Committing to be resourceful, innovative, and open to new ideas and methods to meet the changing needs of our residents. Please click HERE to view the Residence Life Student Handbook.